Avira Free Security Suite 2019 is a free anti-virus and anti-malware program that was created to help protect your computer or device from malicious, intrusive and spying programs. The free version is includes a suite of security software. Help to make your Internet surfing a little more secure, anonymous and private by installing this security program on your device. If you download and install Avira, then it gives you a series of functions that you may schedule or set to ongoing/live, and there are a number of different tools you may use in addition to the ones that work automatically. The tools and functions fall under three umbrella terms. There is essential protection, clean & tune, and there is VPN anonymity. Essential protection includes live protection that keeps randsomware and viruses away when you are connected to the Internet. It helps to put a wedge between your computer and infected sites, and it helps to protect your device from phishing websites. The clean & tune tools help to free up your device memory, it removes packets of information from your device that others may use against you, and it may even help speed up your computer. It also wipes any trace of your online history. 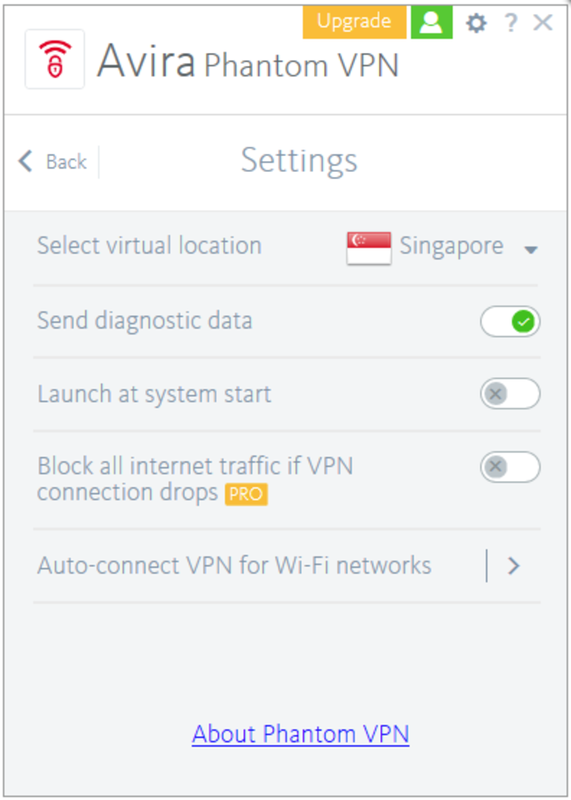 The VPN anonymity tools encrypts your communication and masks your IP address. You may also bypass national/geo restrictions on websites. The interface starts out with a very simple set of options. You may choose a quick scan or a deep scan for your computer. You may click to open up the “System Speedup” tools, or you may click to open up the Phantom VPN program. Below those options, you will find the installation options for their browser addons, and below that is the installation options for the Scout Browser that is affiliated with this security program. Along the top are three options, which include the “My Computer” options that were just mentioned, the “My Devices” option and the “Upgrade” option. 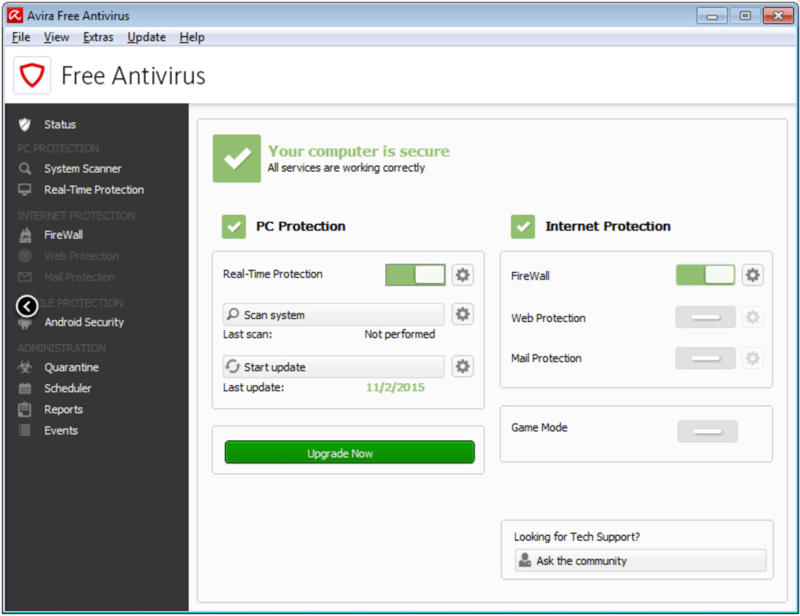 The “My Devices” is simply the option you pick if you wish to install this anti-virus program on other computers, and the upgrade option allows you to pick between two of the Avira paid options. The security software on offer is reasonably good, and it comes with more functions than many other free anti-malware companies are prepared to offer. 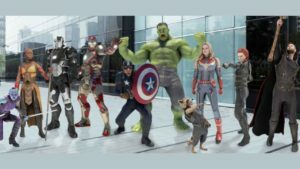 The free version gives you a set of simple and effective tools for maintaining your online security and the privacy of your computer. If you want their more advanced tools, you will have to pay an annual fee. 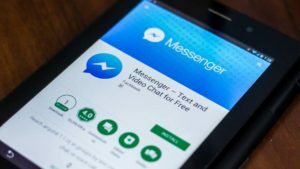 Is the free version worth trying? Yes, it is far better than having no virus and malware protection at all. 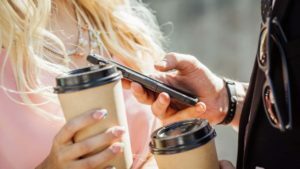 It is lacking in the features and complexity that paid security programs have, but that is all the more reason why you should consider upgrading to their paid version at a later date. 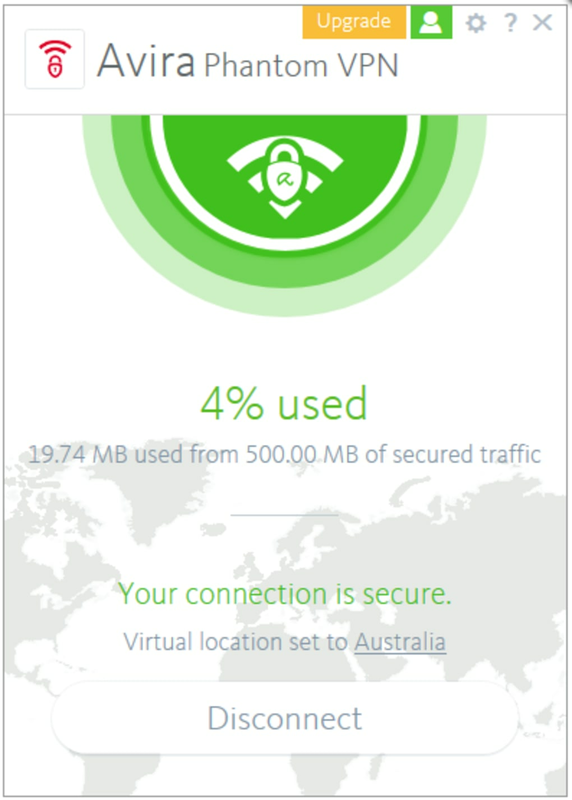 The free VPN service gives you 500mb per month, which is not bad when you consider that it is free. Just make sure you use your 500mb allowance for their VPN services wisely. It is hard to complain about a program that gives away security features and VPN services, so you may like to consider the Avira Free Security Suite 2019 edition if you are looking to find a new security suite for your computer. 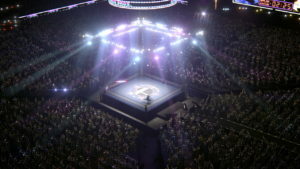 The free version may help to sell you on the paid version of their security software, as the paid version may be more useful if you are a heavy Internet user. • Avira Free Antivirus: Prevents online threats (ransomware, viruses, banking Trojans, etc.) from harming you. 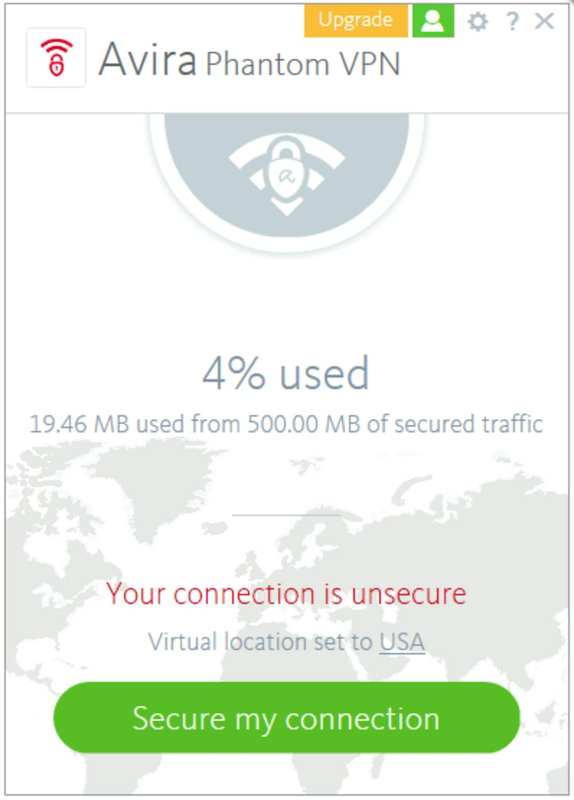 • Avira Free Phantom VPN: Secures even public WiFi and lets you surf anonymously, able to bypass any geographic restrictions. • Avira Free Password Manager: Creates and uses dynamic, unhackable passwords for all your accounts. 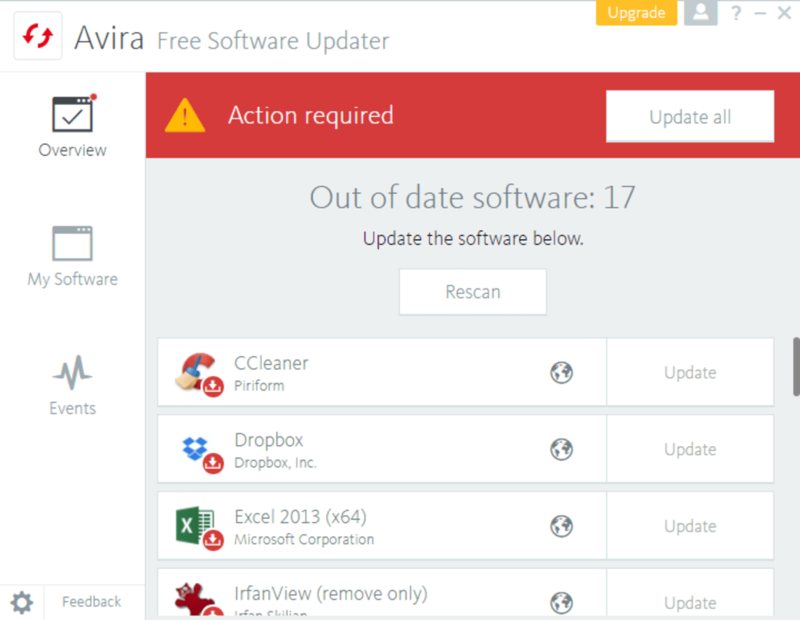 • Avira Free Software Updater: Finds and alerts you about outdated apps, helps patch vulnerabilities, and saves you time. 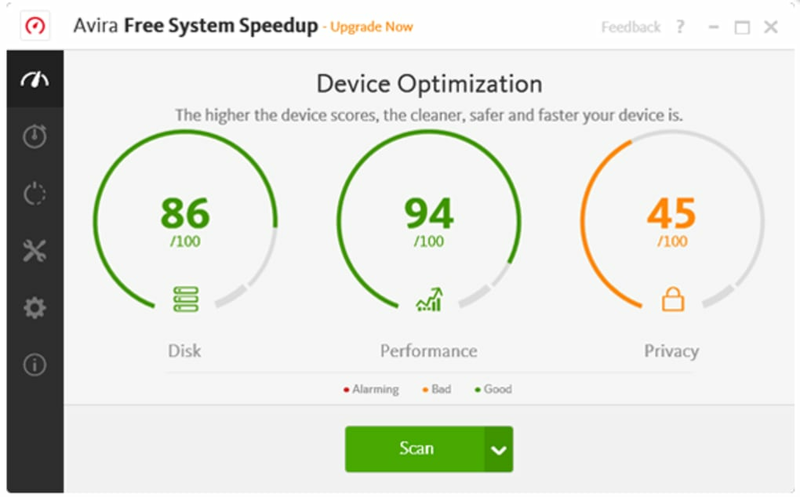 • Avira Free System Speedup: Cleans your registry, removes junk files, and frees up disk space to make you faster. Germany-based Avira knows security, privacy, and performance. And when we realized that no other company in our industry was offering a single, integrated suite of all their free software, we decided to package all our free solutions for protection, privacy, and performance into a single, unique experience for Avira customers. Avira Free Security Suite gives you peak PC performance via faster startup times, longer battery life, and more disk space… plus our multi-award-winning proactive anti-malware defense system… plus privacy tools to ensure that your communications can be encrypted via VPN. It’s everything you need for your digital life. What do you think about Avira Free Security Suite? Do you recommend it? Why?